imAndystorm.com. Singapore Lifestyle. Travel. Food. : [GIVEAWAY] Sudio Vasa Blå wireless earphone - Simply comment and stand a chance to win! 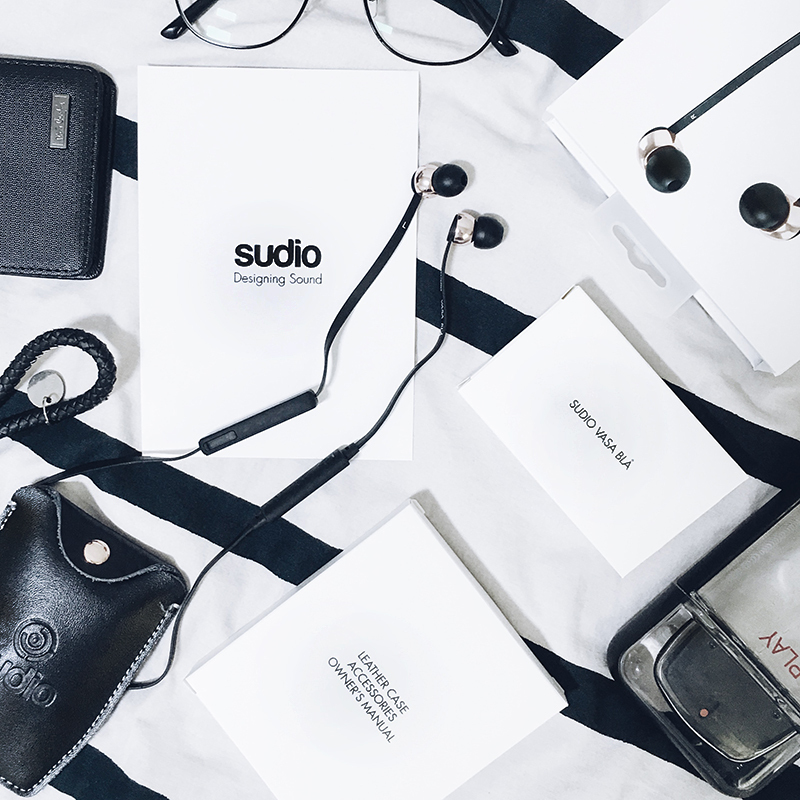 [GIVEAWAY] Sudio Vasa Blå wireless earphone - Simply comment and stand a chance to win! If you read my previous post on my new Sudio Vasa Blå, you would have read how convenient it was for me to own a wireless ear piece! For those who used the "LOVESUMMER" 35% code and bought your very own Vasa Blå, good for you! (Psst. The code is still valid for now!) For those who are still contemplating whether to get one, the kind folks of Sudio have decided to offer a pair up for me to do a giveaway so here's the chance to win a pair for yourself in just 2 steps! "The Vasa Blå offers ___ hours of active use." Step 2: Tag 2 friends! - This giveaway is hosted only on instagram and entry must meet the above 2 criteria to qualify. - Contest will end on 7th September 2016 (Wednesday), 2359H. - Winner will be notified via instagram message.